FOR YOUR CONVENIENCE, WE ARE OPEN!!! WE ARE OPEN CHRISTMAS EVE!!! 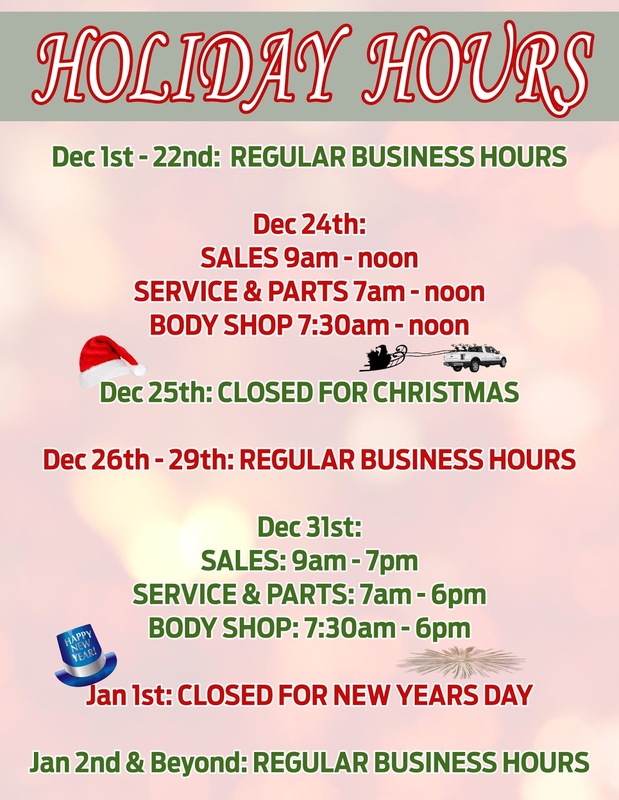 Year End Clearance Santa Tent Sale with Cocoa & Coffee Bar! We all pay the same price from the manufacturer, so why waste time shopping around? 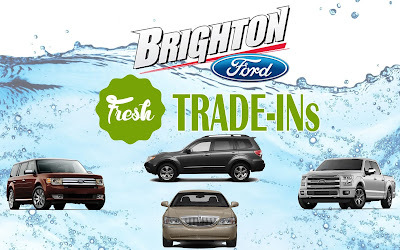 Stop wasting time shopping Ford dealerships when Brighton Ford can do the deal you see at any dealership or anywhere else because we are the dealer!!! The primary goal of Toys for Tots is to deliver, through a new toy at Christmas, a message of hope to less fortunate youngsters that will assist them in becoming responsible, productive, patriotic citizens. 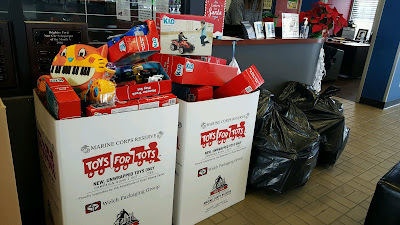 The objectives of Toys for Tots are to help less fortunate children throughout the United States experience the joy of Christmas; to play an active role in the development of one of our nation’s most valuable resources – our children; to unite all members of local communities in a common cause for three months each year during the annual toy collection and distribution campaign; and to contribute to better communities in the future. 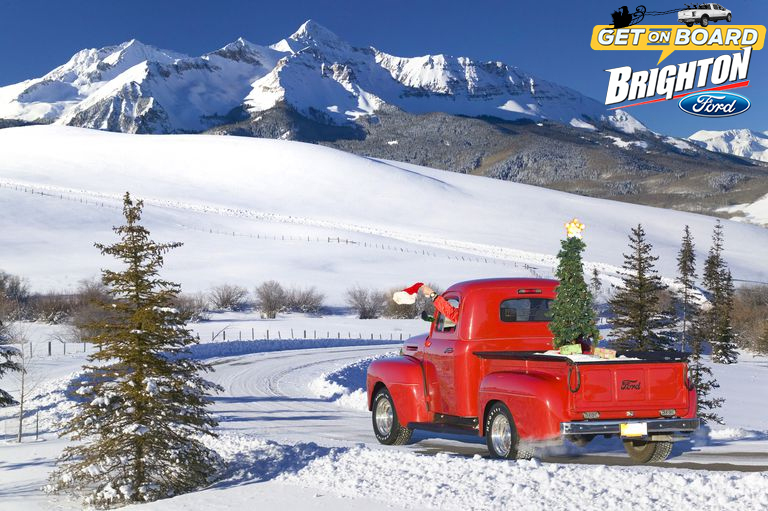 Brighton Ford is a drop-off location for Coats For Kids from now until December 21st. 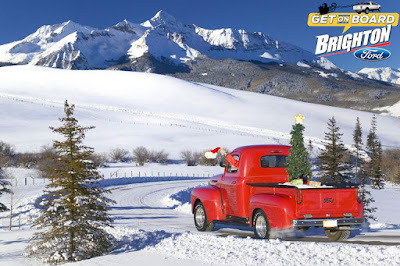 Donations of clean, gently used and new winter items can be dropped off at the Brighton Ford Showroom anytime our Showroom is open! 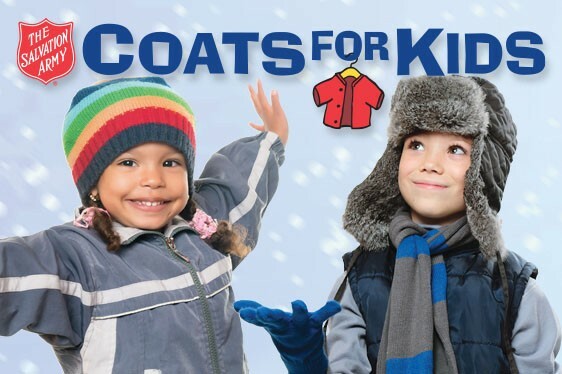 We are looking for coats for all ages, infants through adults, as well as gloves, hats, boots, snow pants and scarves. Brighton Ford has partnered up with the Livingston County Salvation Army to help keep kids in need warm during the cold winter months here in Michigan. Check out some of the other organizations and events Brighton Ford is involved with, making our community a better place! This is the best deal on a low mile loaded used Cadillac near Novi! Only 2 owners and 56,000 miles, this used Deville has been cared for meticulously. 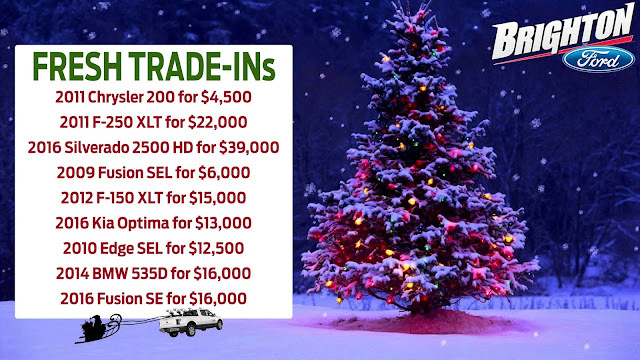 We sell and buy all makes and models!